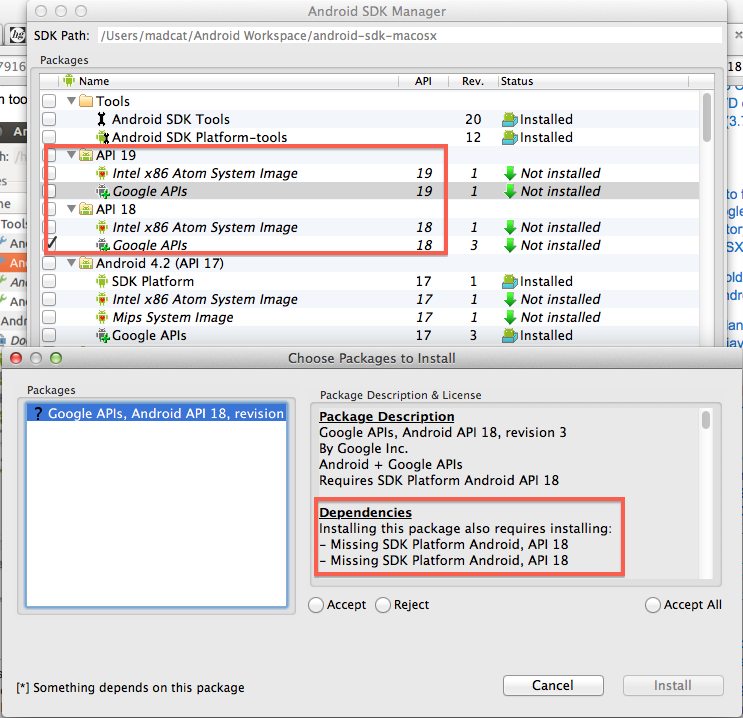 The main problem I always face while updating Android SDK in Eclipse is either the latest SDK doesn’t show up in the SDK Manager or updates for “Android SDK tools” and “Android SDK platform-tools” were never available. Seems this always happens in the older versions of eclipse, one of my friends who is using the latest eclipse version doesn’t seem to have this problem. 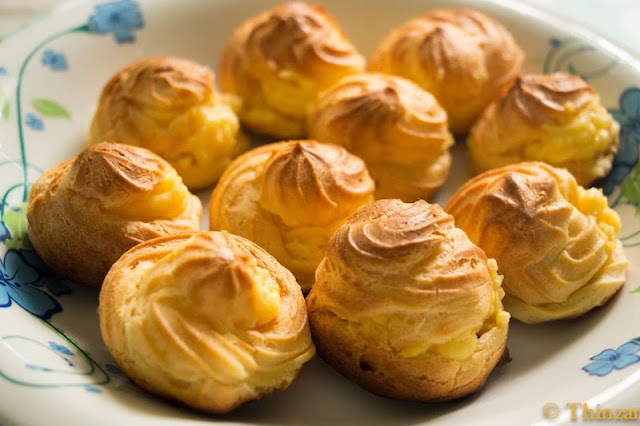 On one fine day, I feel like I should start blogging these as Android debugging series, at least for personal reference since I am doing a lot of Android developments lately. 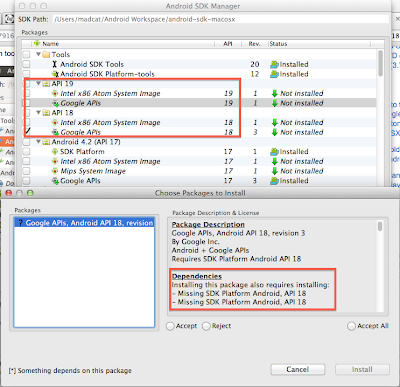 Open Android SDK Manager, install “Android Support Repository” if you haven’t installed it. 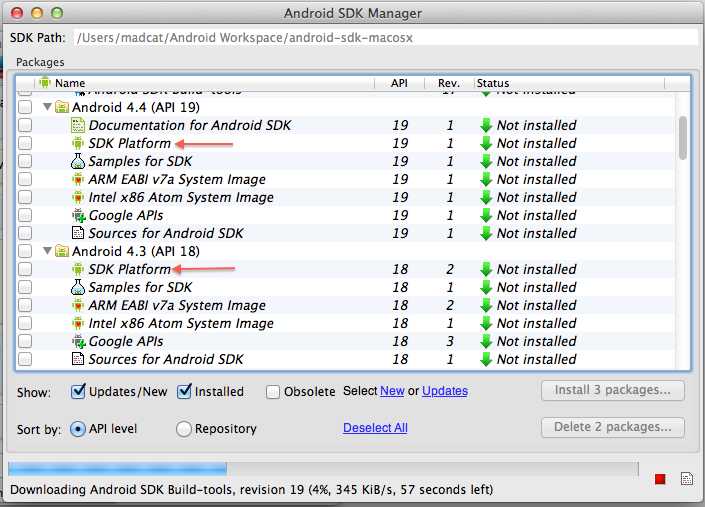 By now, you should see updates for “Android SDK tools” and “Android SDK platform-tools”. Install them first. After that “Reload” SDK Manager again. 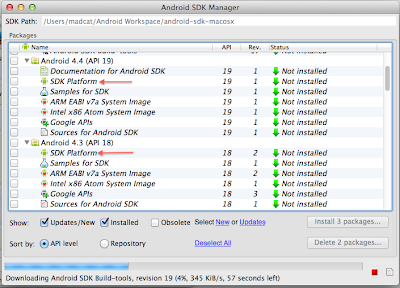 Sometimes “Reload” doesn’t work, just close the Android SDK Manager and reopen it. You shall see the latest SDK Platform appear in the list.